Adjustments are an excellent way to keep the body functions at the highest level. Find out how adjustments can help you. 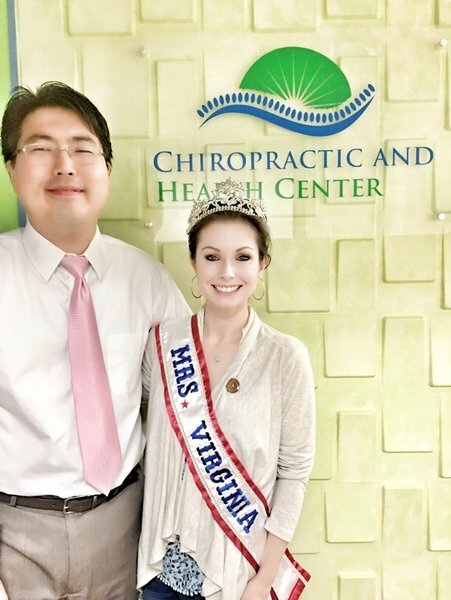 We are proud to have Mrs. Virginia 2017 as our patient. 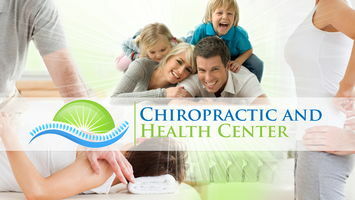 We are a full service chiropractic center located in Woodbridge, Virginia. Our goal is to return you to an active lifestyle as quickly and safely as possible. Towards that goal we provide a variety of services, including chiropractic adjustment, acupuncture, as well as massage therapy. We treat a variety of conditions and injuries, including auto and work related accidents and sports injuries. La oficina de Chiropractic and Health Center se especializa de realizar tratamiento de accidente de auto y de trabajo. Tambien nos especializamos en tratamiento de lecciones deportivas como de futbol, tennis, y golf. La mision de nuestra clinica es de ofrecer la mejor qualidad de tratamiento en poco tiempo para que se recupere pronto. El doctor habla español y con su experiencia le va ofrecer el mejor tratamiento.